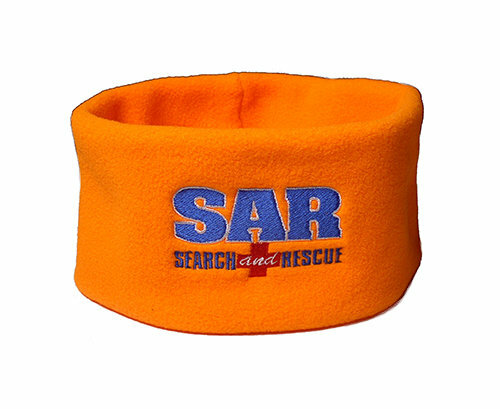 Earband was sewn without curvature over ear, but it will still keep your ears warm. High performance fleece. Wicks away moisture. Hand sewn with care.